Man’s best friend, the one that is always there for us when we need him. You can’t forget him on Christmas day. 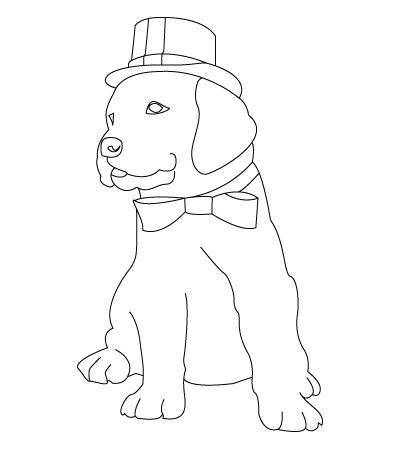 Here is a Christmas dog coloring sheet. Christmas is a magical moment for all the family. And family… also includes all the members of the family… This means that you can’t forget the family pets. 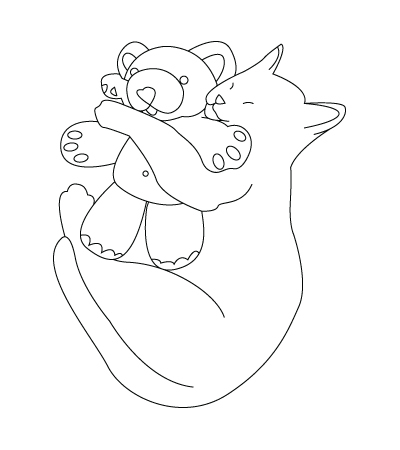 Here is a Christmas cat coloring sheet. Buffalos live and travel in groups going from twenty or so up to a couple of hundreds of individuals. They are not afraid of the cold with their thick fur. 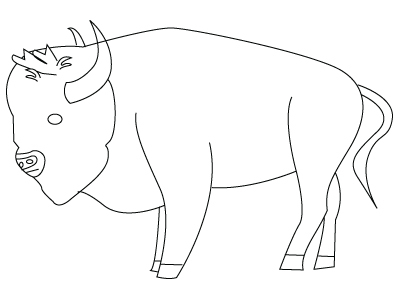 Here is a buffalo coloring sheet. Moose’s are very popular northern animals. Moose’s are stamped on our 25¢ Canadian money piece. 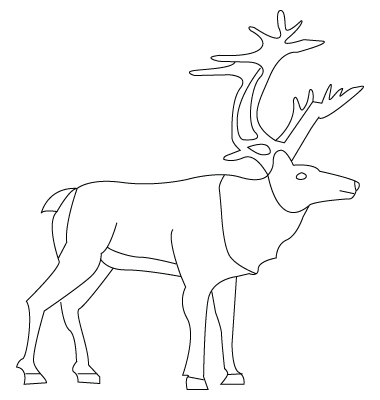 Here is a Moose coloring sheet. Quack, quack, quack ! That is the sound made by the duck. Ducks really like water. We mostly see the ducks on a river or on a pond. 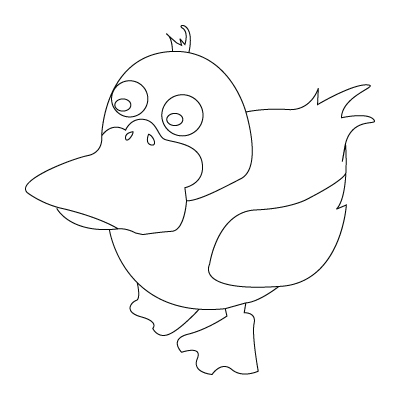 Here is a Duck coloring sheet.